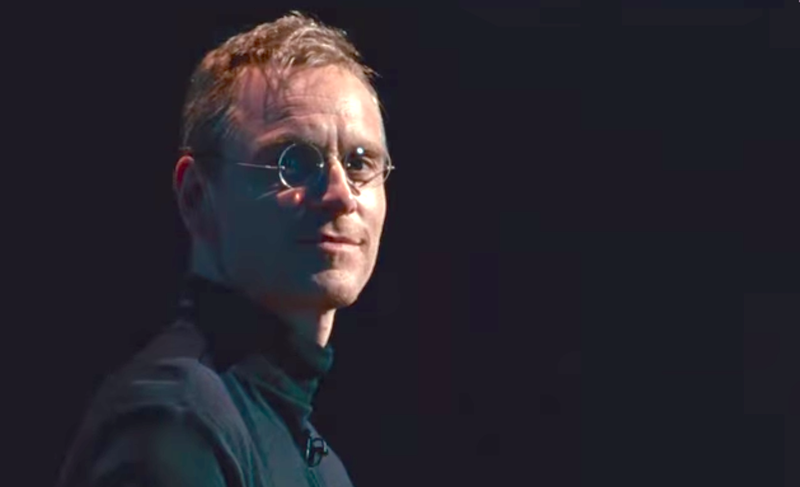 Just like that it’s here, that Steve Jobs biopic that for a moment there, looked like it may not happen. Written by Aaron Sorkin, directed by Danny Boyle, starring Michael Fassbender, Kate Winslet, Seth Rogen, and Jeff Daniels, here is the first look teaser trailer. With film making talent like this, I can barely wait. I can confirm that Song One is well-acted and definitely not the kind of feel good romantic comedy that you may be expecting. It’s a hopeful drama but also quite dull and depressing. 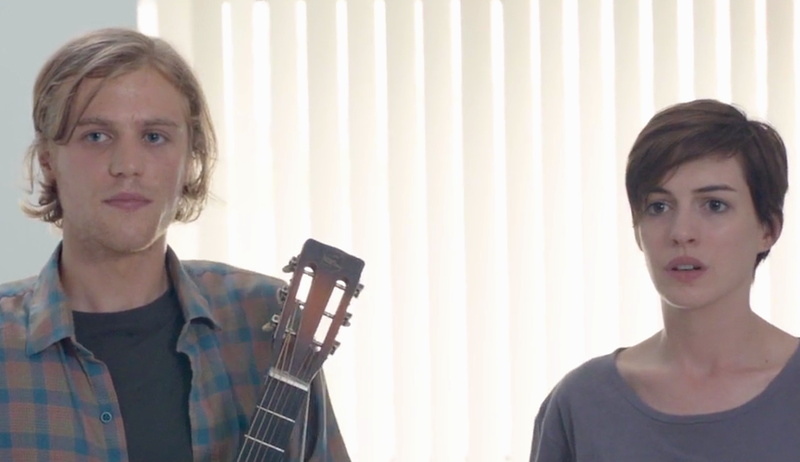 The film, written and directed by Kate Barker-Froyland starts with a 19 year-old musician played by Ben Rosenfield getting hit by a car. His sister (Anne Hathaway), in trying to do everything she can to help end his comatose state, crosses paths and starts a relationship with his favourite musician, James Forrester (Johnny Flynn). Watch it if the themes mentioned above intrigue you and if you’re more than just a casual fan of Anne Hathaway and/ or folk-rock music; otherwise you may find yourself checking the time after hitting play at least once. I enjoyed the sibling relationship plot line most. ‘In April’ and ‘Little Yellow Dress’ are my favourite tracks from the soundtrack. 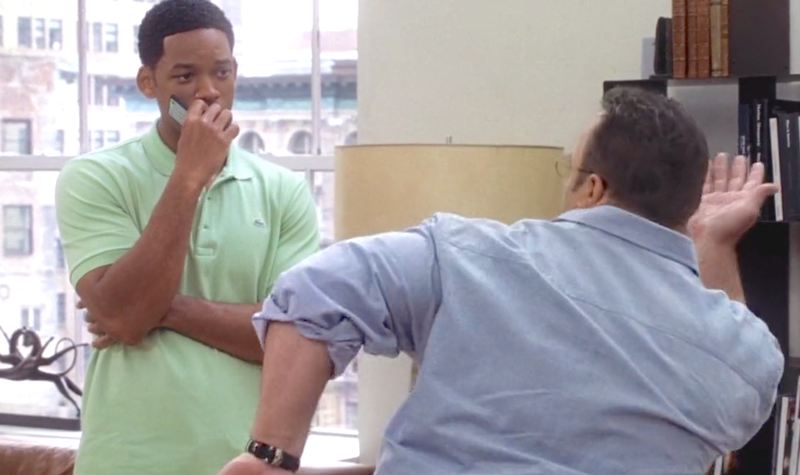 Will Smith and Kevin James were well cast in their roles for 2005’s romantic comedy, Hitch. 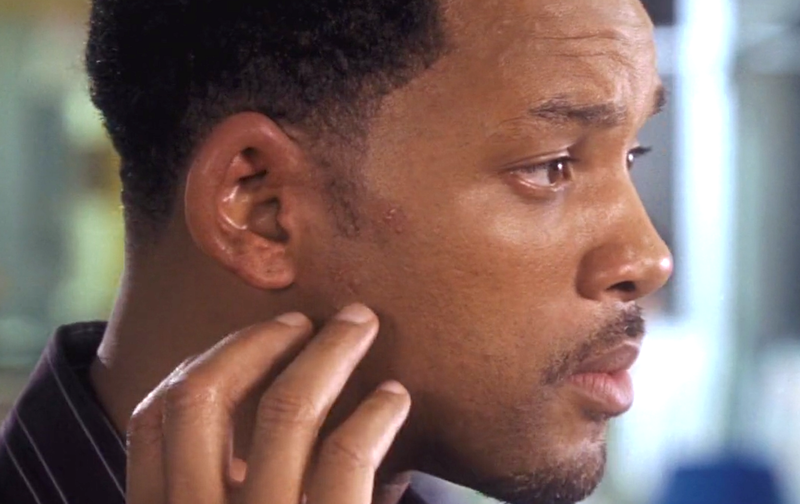 Smith, a Date Doctor/ Consultant and James, the ‘dating-life challenged’ singleton in desperate need of professional help. 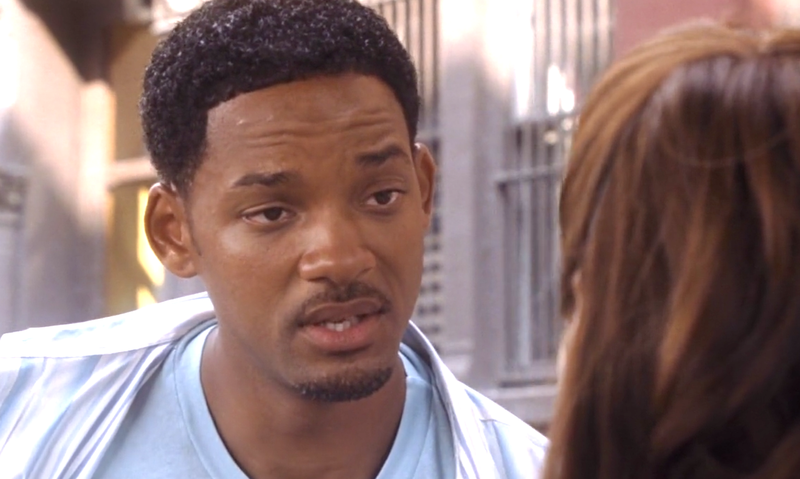 Hitch works, in the most part because of the excellent chemistry between the two male leads. I had no issue at all with the film… that is until the last 20 minutes, by which I mean what happens romantically between Mendes and Smith’s characters. Those last 20 minutes left me unable to recall another time when an element of a story felt so incredible forced. I just couldn’t buy it. The issue isn’t that what happened actually happened, but it’s the way it was written and executed. It’s always a shame when something that takes place in a film completely forces you to remember that the people on screen are definitely ‘pretending’ because it doesn’t feel as real and realistic as it ought to. Thankfully however, the memory of the films two funniest scenes will continue to shine bright in my memory. Kevin James’ show stopping dance moves and that little issue the issue with the crayfish. Watch it to experience those moments. Directed by Andy Tennant; Eva Mendes and Amber Valletta also star. Directed by The Wachowskis, the duo behind The Matrix (1999) trilogy and starring Channing Tatum, Mila Kunis, Sean Bean and Eddie Redmayne, I had relatively high hopes for how Jupiter Ascending would turn out… admittedly, mostly because of Redmayne. 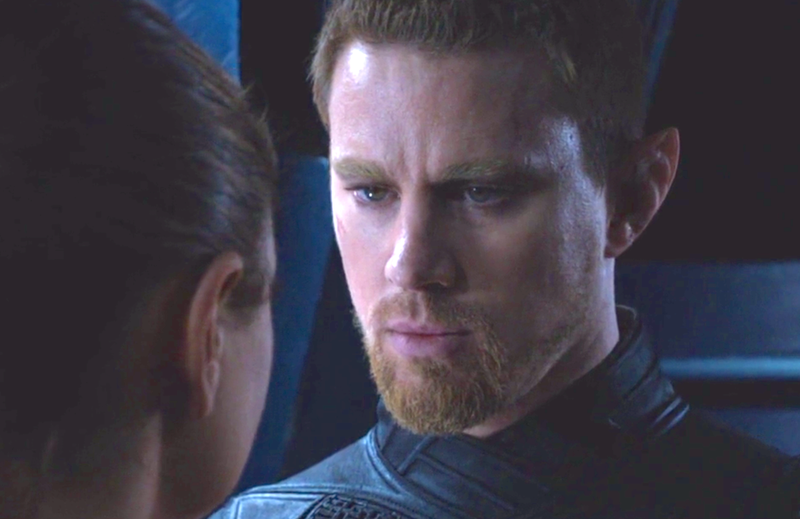 After the event however, it would be quite the stretch for me to call Jupiter Ascending a ‘good film’ – though there are some things I enjoyed. Namely, Mila Kunis’ royal outfits, the visuals of Jupiter and the rather disturbingly good theory about ‘harvesting’ planet earth. Everything else was just unconvincing. I found myself unable to properly buy into any of the characters let alone the central love story. Usually I can suspend my disbelief given that a story is executed well – whether it be sci-fi, fantasy, etc. That’s just not completely the case here. I still love Mila Kunis, especially in That 70s Show, Family Guy and Black Swan (2010) – just not in Jupiter Ascending. 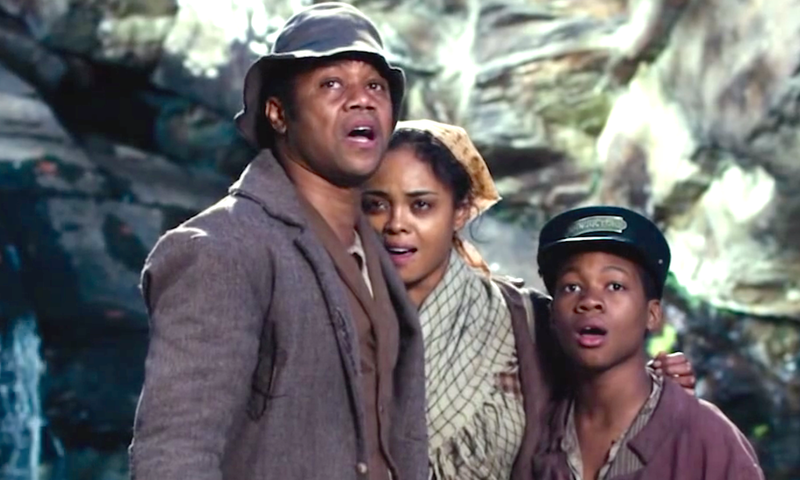 Directed by Peter Cousens, and starring Oscar winner Cuba Gooding Jr. Freedom features some brilliantly selected and edited trailer music – and I’m hoping there’s plenty more in the film. In the mean time though, I’ll just have to play the trailer a few times more. 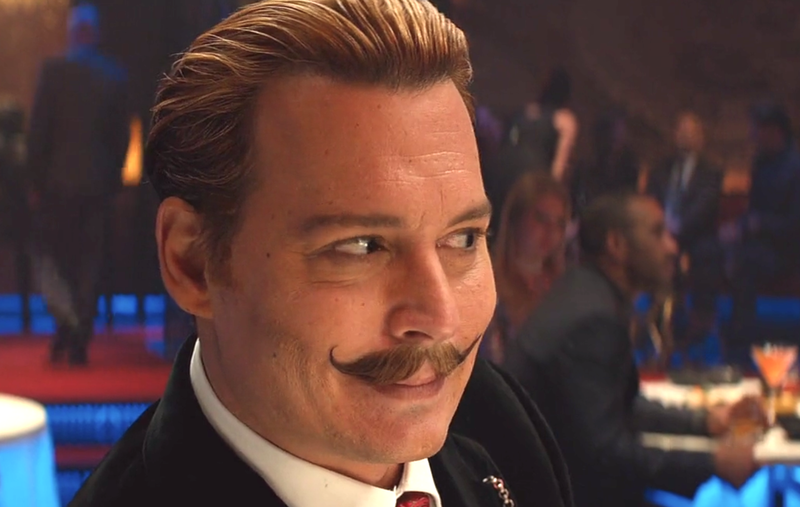 I remember being very excited after seeing the Mordecai teaser trailer in late 2014, for reasons including very promising dialogue and Johnny Depp. What I didn’t anticipate is that upon seeing the David Koepp directed movie, my favourite thing about it would be the aerial shot special effects for the film’s various locations. Why this particular response? It’s the overcooked accents that spoilt the experience really. Not to say that everything else about the movie is great, mind you. It may simply be the case that Charlie Mordecai’s particular brand of eccentricity is really just best enjoyed in small doses. I.e. the movie’s fun trailer. Am I missing something? Did anyone absolutely love it? 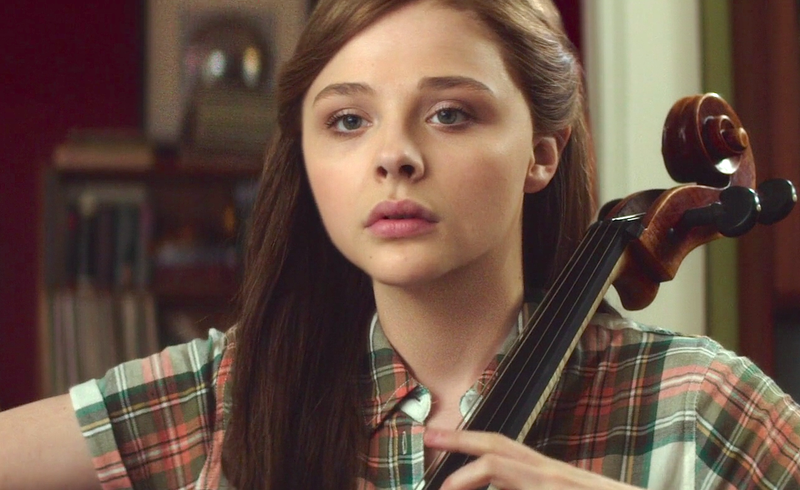 Directed by R.J. Cutler and based on a best selling book by Gayle Forman, If I Stay is the story of a teenage girl (Mia, played by Chloe Grace Moretz) chasing her dreams of a career in music with the support of a loving boyfriend, family and friends. One carefree afternoon, Mia’s world is turned upside down after an accident leaves her and several other people in a bad way. Now stuck in a coma, Mia is faced with the most important decision of her life. 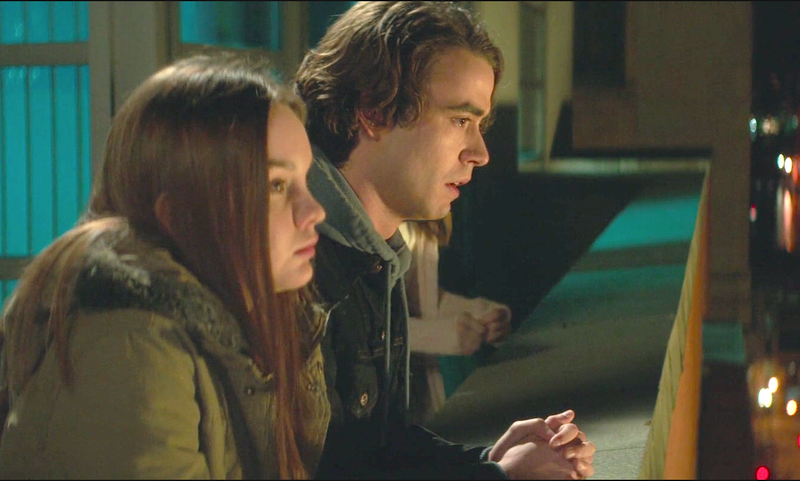 Though not a perfect movie, there were parts that I enjoyed in If I Stay. Two of the best scenes featured Mia and her grandpa. Namely the scene where he talks to her in the car and the one when he’s in the hospital by her bedside. Did anyone else find themselves expecting Mia to be able to walk through people and walls in the hospital? She wasn’t technically a ghost so maybe it’s just me. Watch it if you find yourself very curious indeed, especially since the concept is rather interesting. DESPERATE HOUSEWIVES: Thank You Mrs Van De Kamp! It’s been more than two years since ABC’s Desperate Housewives came to an end. Of the four main female characters, my favourite was definitely Lynette Scavo. She wasn’t perfect but her ingenuity and artfulness when dealing with her adorable yet rather mischievous children was an inspiration. Whenever the show crosses my mind, I always recall Marcia Cross’ excellent portrayal of Bree Van de Kamp. A favourite Bree scene would be where she passes out on her front lawn after an extended period of alcoholic excess – only to be awakened by sprinklers turned on by her son, Andrew. The scene is certainly funny. It’s also a great reminder to always be wary of potentially harmful and addictive pursuits. Especially since based on the aforementioned scene, it would appear far too easy to end up on your own version of your front lawn following moments of great emotional distress. What impression has Desperate Housewives left on you? Any particular wisdom that sticks?